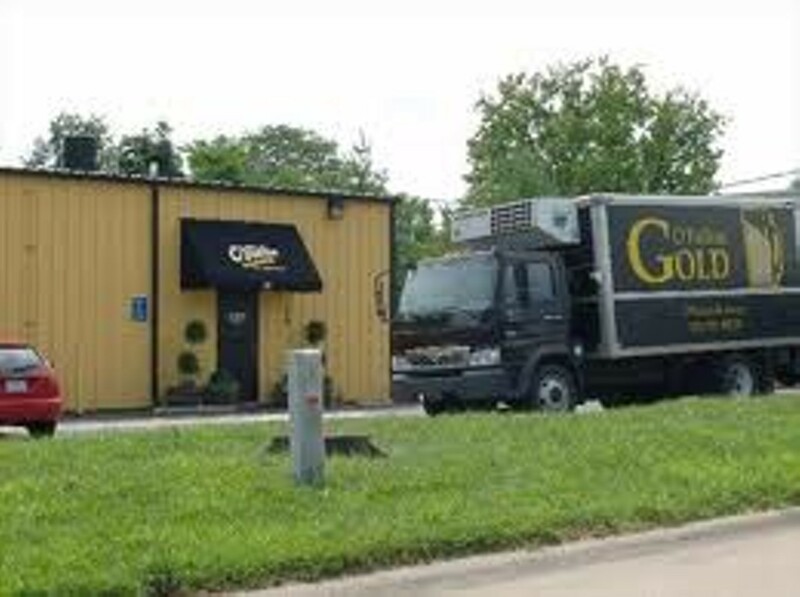 Out west just a little ways, O'Fallon Brewery has been producing quality beers since 2000 and recently announced a much-anticipated expansion for the near future. 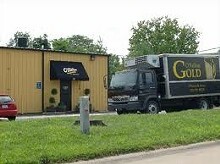 O'Fallon Brewery; 636-474-2337 or www.ofallonbrewery.com. Available at grocery stores throughout the area.